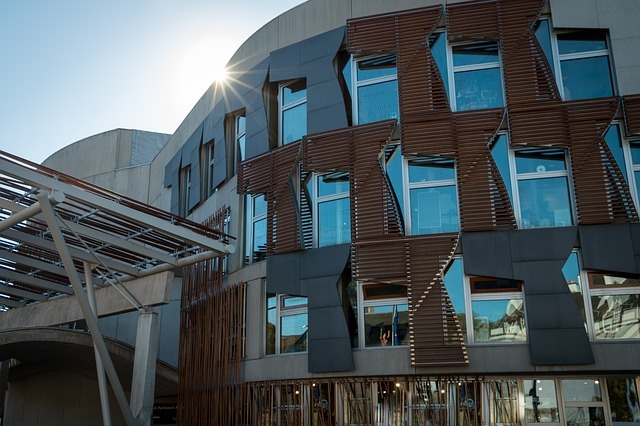 The Scotland for a People’s Vote campaign has welcomed the decision of the Scottish Parliament to formally approve its “unequivocal support for a public vote on the final terms of the Brexit deal” – the first legislature in the UK to do so. Holyrood voted by 65 MSPs to 30 with 20 abstentions in favour of a Lib Dem amendment advocating the People’s Vote – amending a Scottish government motion about safeguarding Scotland’s research and scientific excellence from the threat of Brexit. “Support in Scotland for remaining in the EU is running at even higher levels than the 62 per cent achieved in the 2016 referendum, and there is now a clear majority across the UK for staying in Europe.